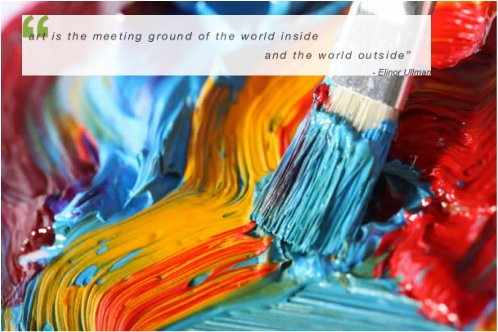 *Art Therapy Social Skills Group for Women - Offered by Katie Landers, MA at Eaton Academy in Roswell. *Art Journaling Experience: A Guided Journey - Saturday May 19th - One day workshop with a morning session for adults and an afternoon session for child & caregiver - offered by Megan Bryant LPC, ATR in Decatur/Atlanta area. *2019 Summer Groups for children/adolescents - offered by The Peaceful Place, LLC in Decatur. *Mind-Body Groups for Middle School Girls - offered by The Peaceful Place, LLC in Decatur. 2018 Southeastern Expressive Therapies Conference, Friday-Saturday, March 2-3, 2018, Georgia College, Milledgeville, GA.
GATA Meeting, Saturday, February 10th, The Peaceful Place. ​GATA Holiday Meeting, Saturday, December 2nd at 10 am at Plum Blossom Studio. ​GATA Meeting, Saturday, September 9th, at The Peaceful Place. GATA Meeting, Saturday, May 6th, at Toco Hill Library. GATA Meeting, Saturday, February 18th, at Art it Out. GATA Holiday Meeting, Saturday, December 3rd, at Plum Blossom Studio. ​GATA hosted Art Therapy Pioneer, Judith Rubin, in May 2015!